Cover reveal + exclusive HUNTING PRINCE DRACULA excerpt on Entertainment Weekly!!! i am still sitting over here pinching myself that this is all happening AGAIN. 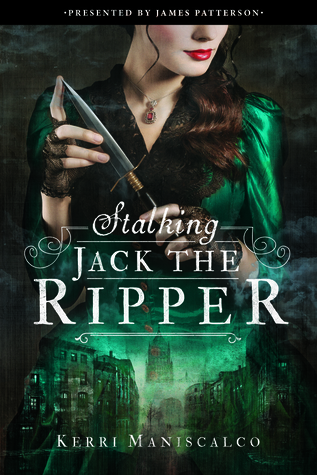 the cover for the second installment in the STALKING JACK THE RIPPER series has been revealed on EW!!! if you’d like to take a look at it AND read the first chapter, please head on over and check it out. and then tell me what you think! do you love it as much as i do????? ?